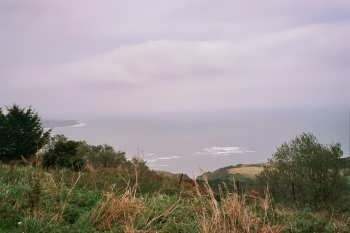 Ravenscar is a small hamlet on the Yorkshire Coast between Robin Hood's Bay and Scarborough. In the 19th century an attempt to turn Ravenscar in to a fully fledged Victorian seaside holiday resort was made, but the business venture failed and only vestiges of the original development remain. 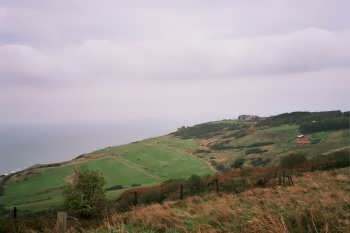 Ravenscar marks the official end of the infamous Lyke Wyke Walk which crosses the wildest parts of the North York Moors.